The good man is like water; Water benefits all things but does not compete with them. It dwells in (the lowly) places that all disdain. – Wherein it comes near to the Tao. Taoism is about learning, cultivation and practice, that is, learning about the TAO, self-cultivation to achieve TAO and practising the teachings of Taoism. 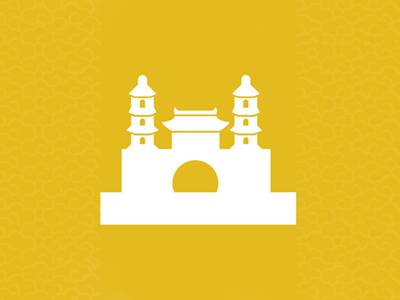 Traced to the time of the Yellow Emperor about 4713 years ago, promoted by the philosophical writing of Lao Zi, the Spring and Autumn Period and finally organised as a formal religion by Zhang Dao Ling, during the Eastern Han Dynasty (AD 25-220). 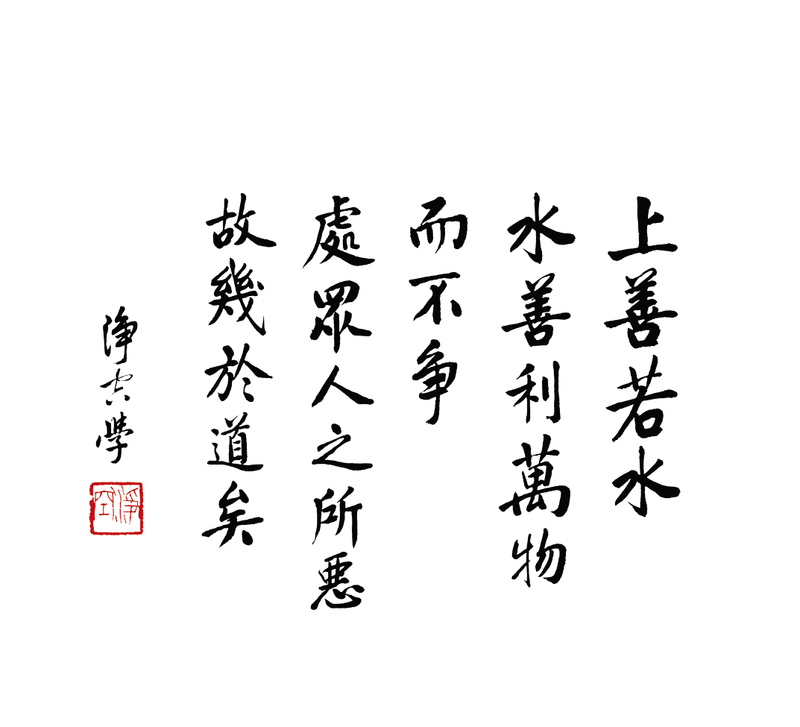 Taoism draws its philosophy and teachings from Lao Zi’s ‘Tao Te Ching’ a short text of five thousand characters. Taoism emphasizes the paramount importance of understanding the universe and all its manifestations as operating according to a set of unchanging natural laws. Taoism’s main precepts are ‘loyalty’ and ‘filial piety’. In practices, it calls on its faithful to “respect Heaven and Earth, honour ancestors, and be compassionate to man and all things under the Heaven”. In cultivation, it adheres to the principles of liberty, equality, peace and harmony. 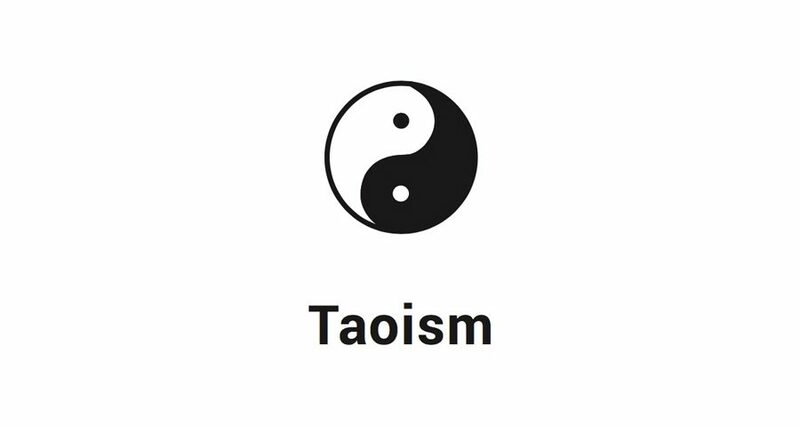 Taoism symbol is called the Tai Jimeaning “Great Ultimate” and is a circle divided into two parts, one part is lightthe force of yang (positive) and the other is dark the force of yin (negative), which embody the TAO. The yin and yang complement and counterbalance each other, they are opposites and co-exist but neither is good or bad in itself. Taoists greet each other by cupping left hand in the right before one’s chest. Similar to the common way of greeting in traditional Chinese culture, Taoists will cup the hand in a unique way to form the symbol of Tai Ji. Taoists worldwide celebrate the Supreme Revered Day – 15th Day of the 2nd Lunar Month.